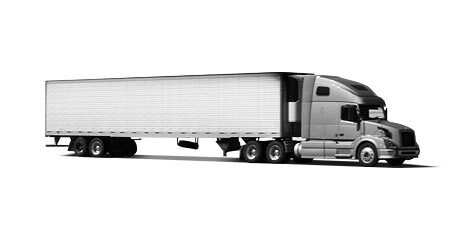 Taylor Made Logistics provides leading class logistics services to customers in the Greater Toronto Area, across Southern Ontario and beyond. 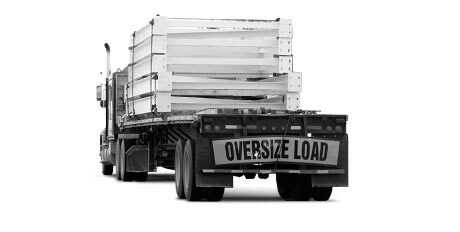 We pool our logistics resources to find the exact solution that will deliver your full truckload shipment safely and on time. 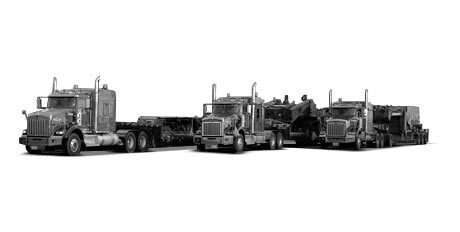 Whether you need complete freight management a dedicated fleet or just one truckload, Taylor Made Logistics will customize a truckload solution that’s perfect for you. 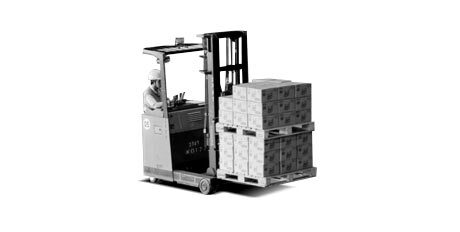 We have developed strong carrier relationships with leading transportation providers to ensure our partners always deliver the superior service Taylor Made Logistics is famous for. 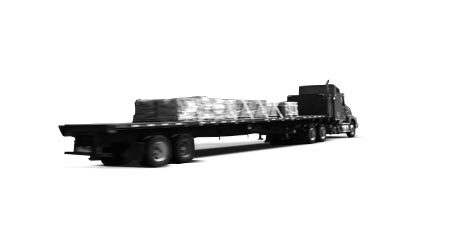 With a focus on security, efficiency and cost, we are able to pool our logistics resources to find the exact solution that will deliver your full truckload shipment safely and on time. From our headquarters in Whitby, Ontario, Taylor Made Logistics provides leading class logistics services to customers in the Greater Toronto Area, across Southern Ontario and beyond. Taylor Made Logistics makes shipping dry goods easy. 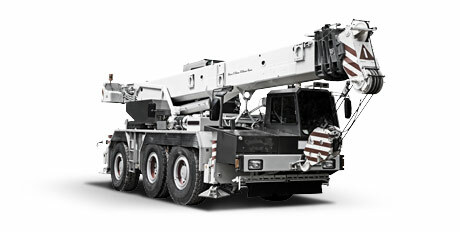 Whatever equipment type you need, we can get. 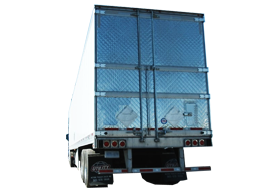 From tailgate service and straight trucks to 45’, 48’ and 53’ trailers, our logistics experts can provide the perfect solution for your short or long haul truckload requirements, including cross-border service throughout the U.S.A., and to Mexico. From installations to reverse logistics our extensive experience in the retail transportation services make us one of the leading logistics partners for any retailer. From retail appointments and just in time service to dedicated distribution and returns, Taylor Made has the experience to keep the product moving. Taylor Made is able to deliver your freight on a national scale across Canada, and cross-border to the U.S.A. and Mexico. 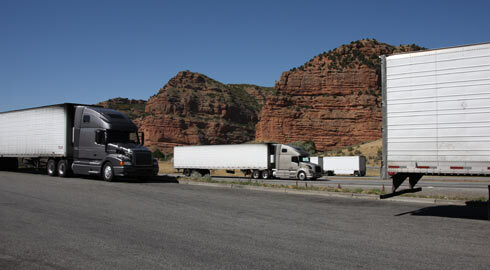 With a wide network of diverse logistics partners, we have strategically selected carriers who can help us deliver efficient service anywhere in mainland North America.